Since they started writing the hits in the fifties the various different line-ups of The Drifters have shifted over 200 million singles with well-known classics like 'Saturday Night at the Movies,' 'Under The Boardwalk,' 'Come On Over To My Place' and 'Kissing In The Back Row of the Movies' some of their most revered tunes. For one night only, don't miss the opportunity to hear all your favorites including 'Stand By Me', 'Only You' and many more. It'll be impossible to sit still, so make sure you don't miss out on this unforgettable night of entertainment! Sound good to you? 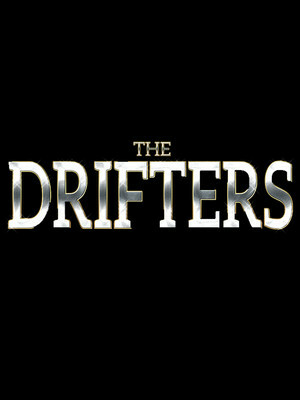 Share this page on social media and let your friends know about The Drifters at Saenger Theatre. Please note: The term Saenger Theatre and/or The Drifters as well as all associated graphics, logos, and/or other trademarks, tradenames or copyrights are the property of the Saenger Theatre and/or The Drifters and are used herein for factual descriptive purposes only. 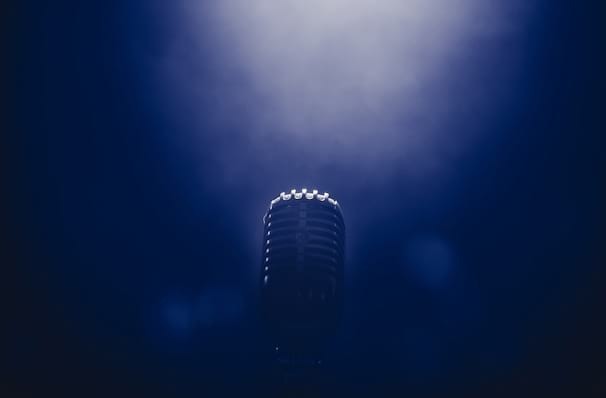 We are in no way associated with or authorized by the Saenger Theatre and/or The Drifters and neither that entity nor any of its affiliates have licensed or endorsed us to sell tickets, goods and or services in conjunction with their events.